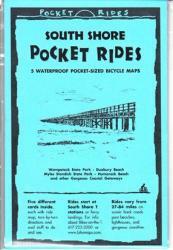 Packet of 5 waterproof, laminated map cards. 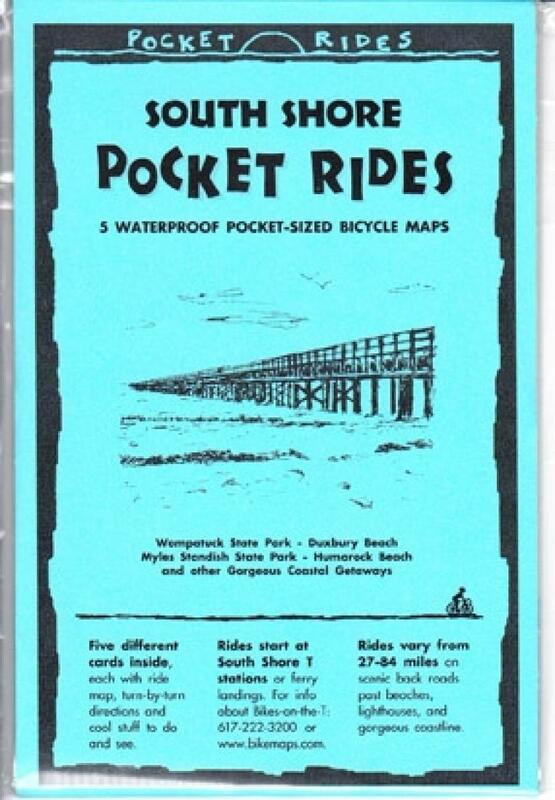 Covers Wompatuck State Park, Duxbury Beach, Myles Standish State Park, and Humarock Beach. Rides start at rail stations.